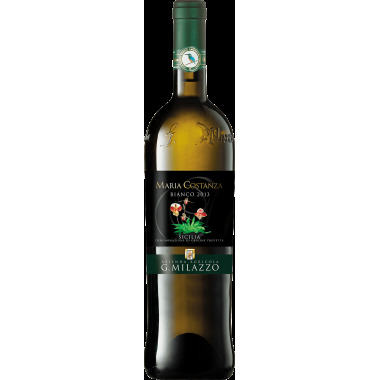 The Maria Costanza Bianco represents a milestone in the history of Sicilian viticulture. 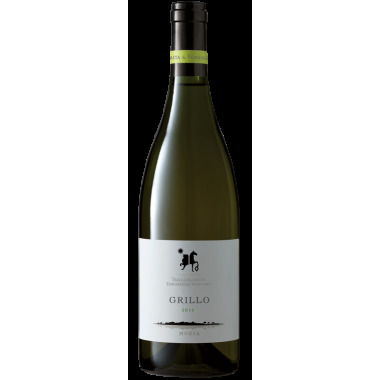 Milazzo winery was the first to create the blend of Inzolia and Chardonnay which gave life to this very elegant white wine. 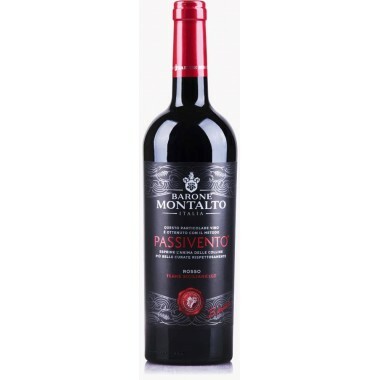 Nero d'Avola Passivento from the recognized Sicilian producer Barone Montalto. 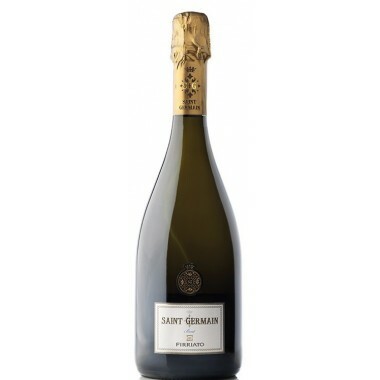 The winery produces authentic modern style wines. 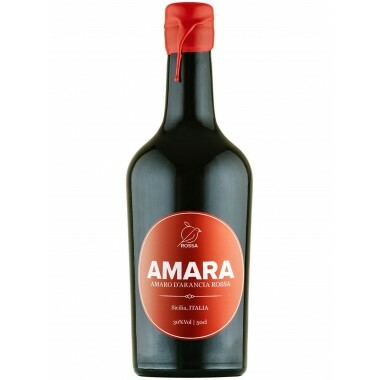 This wine is made from partially dried grapes giving a beautiful fullbody, round and fruity red wine made from the great Nero d’Avola grape. 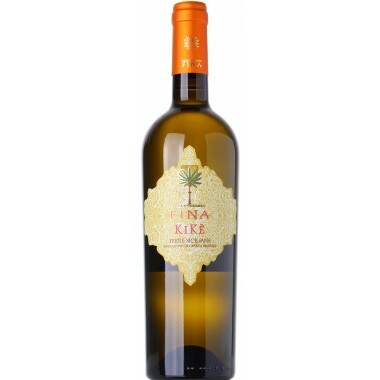 The Resilience Caterratto is a fine white wine from Sicily’s largest cooperative Colomba Bianca - an elegant straw yellow young wine produced in the Val di Mazara valley. 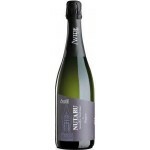 It is a fresh wine with floral notes and an unmistakable catarratto bite with a marked sapidity and balanced acidity. 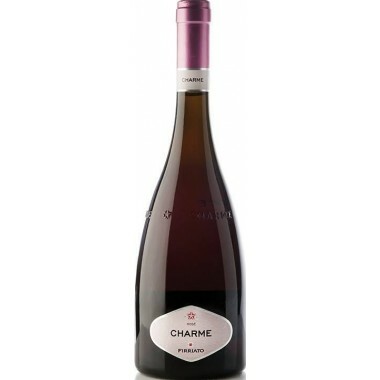 Charme Rosè is a fine sparkling wine from the Trendy Line of wine from Sicilian top producer Firriato aimed at providing a modern easy drinkable wine for young people that follow the new trends and search for the finest tastes. 2014 Cerasuolo Di Vittoria DOCG from young and ambitious Judeka Winery. 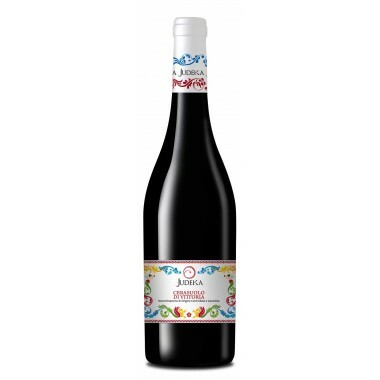 A wine that strongly expresses the territory of origin, through a perfect synergy between the strength, structure and fruitiness of the Nero d'Avola grapes with the elegance, delicacy and florality of the Frappato grapes.